Shiny Windows offers professional, reliable and affordable window cleaning service for your home. We clean all types of windows, inside and out, doors, skylights, mirrors and screens. Shiny Windows Window Cleaning is a family owned and operated local window cleaning company with a personal touch. This means when you call us, you will only deal with us, the business owners. 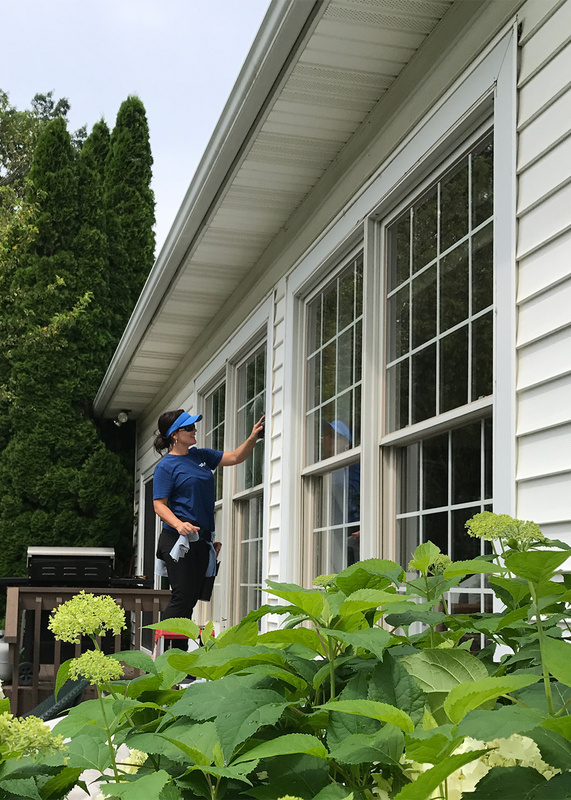 There is no better guarantee that trustworthy people will be in your home and your windows will be left sparkling clean in a quick and efficient manner. 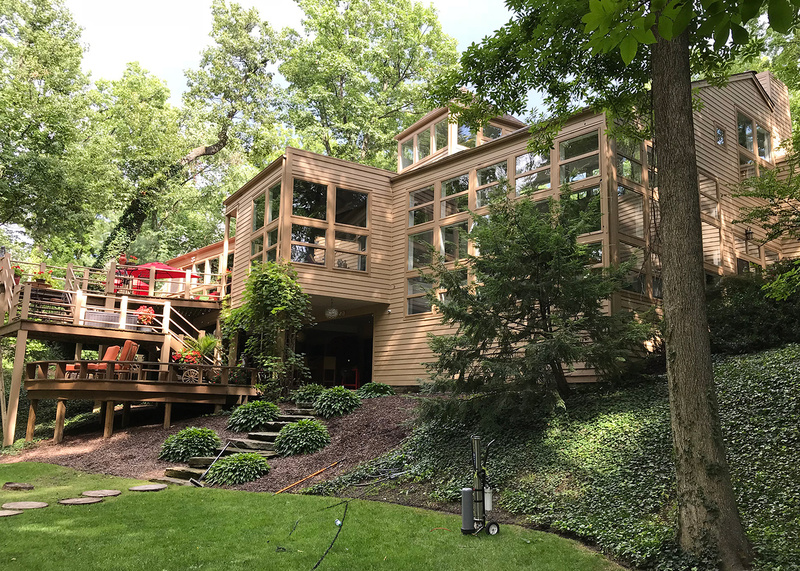 Shiny Windows Window Cleaning operates in the North Coast Ohio area. This includes Amherst, Oberlin, Vermilion, Huron, Sandusky, Port Clinton, Marblehead, Catawba, Kelleys Island, and Put-in-Bay. Get an Estimate What to Expect?